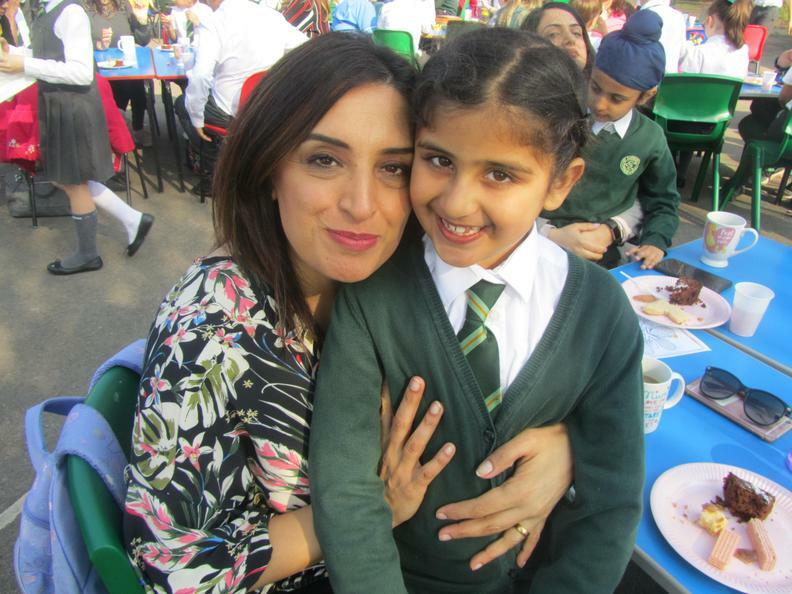 On Friday 29th March we held our annual Mother's Day celebrations. 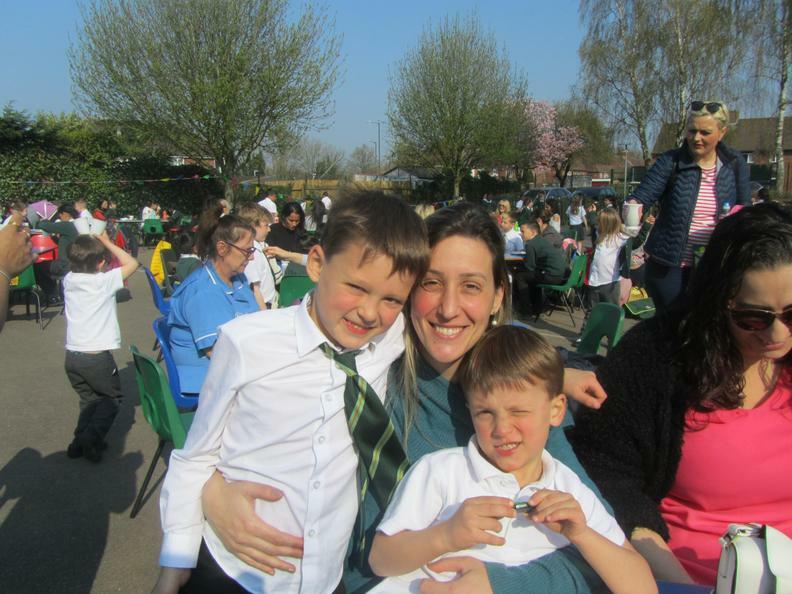 We started the day with a lovely Mass celebrated by Father Andy from St. Joseph's Church. 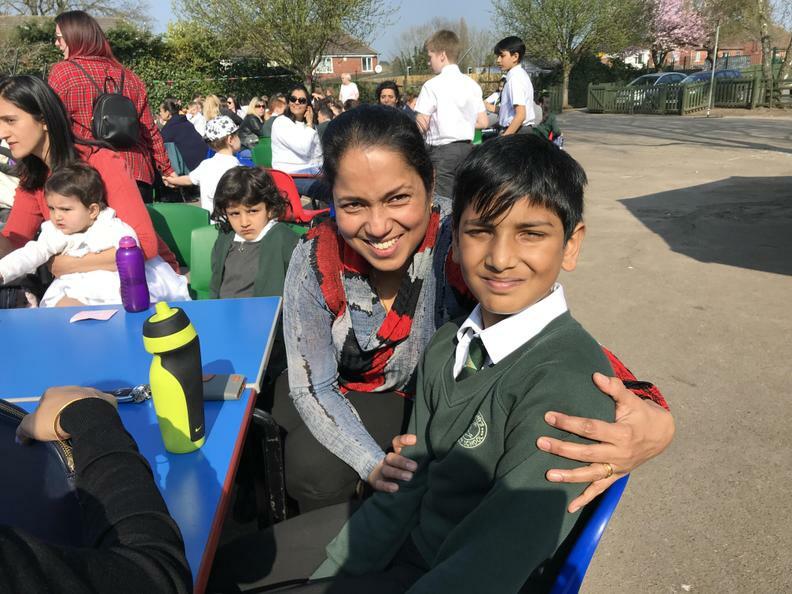 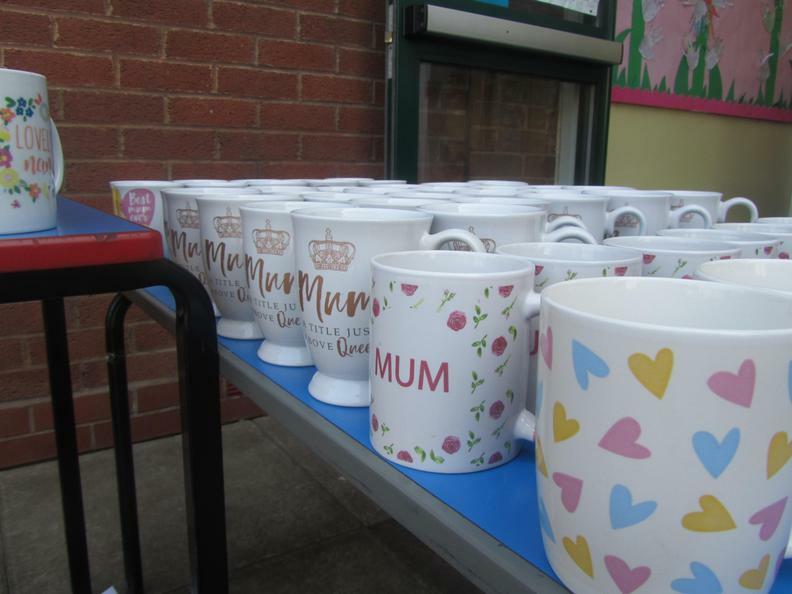 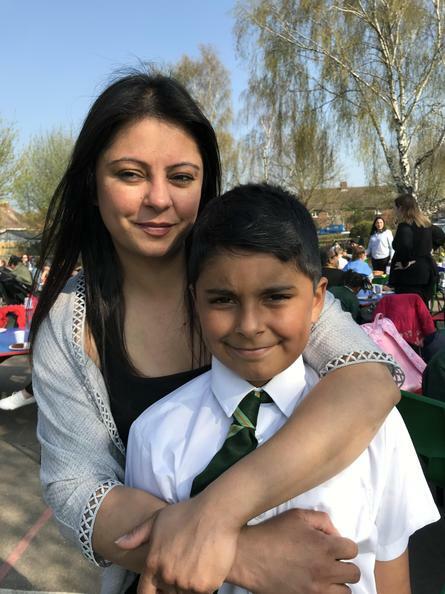 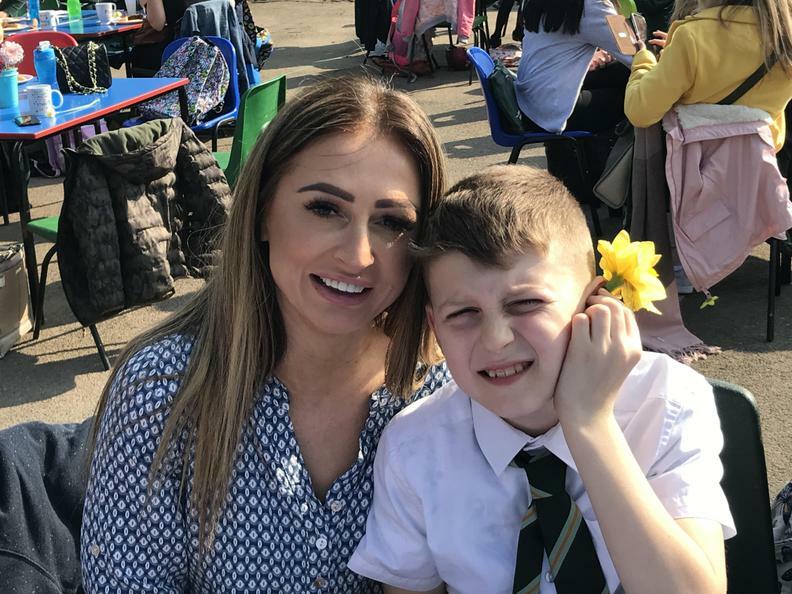 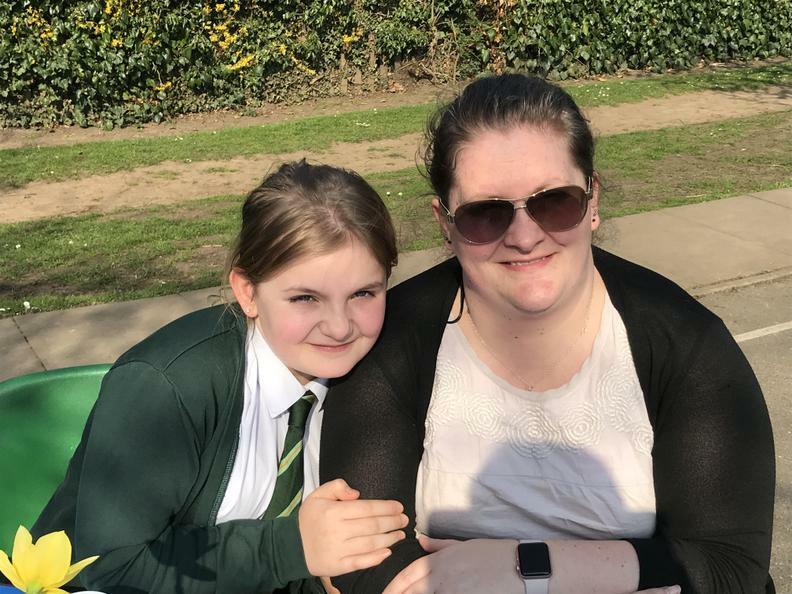 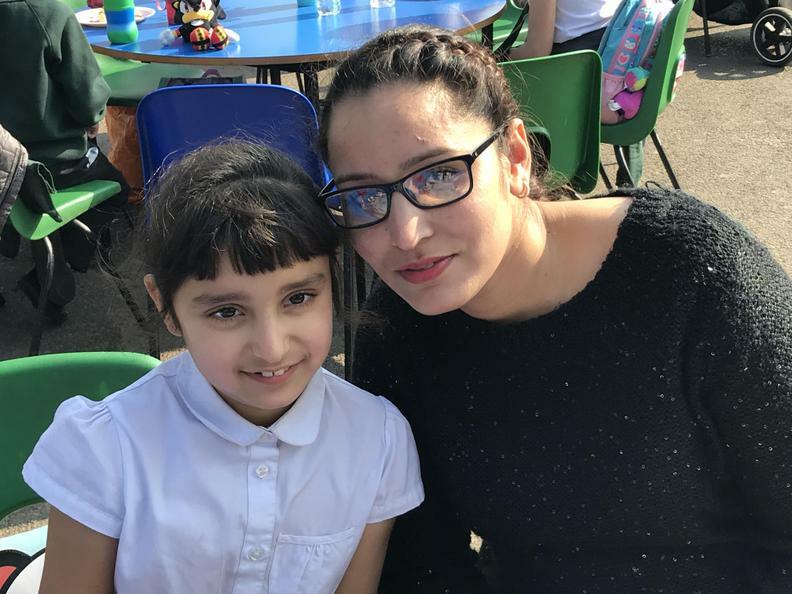 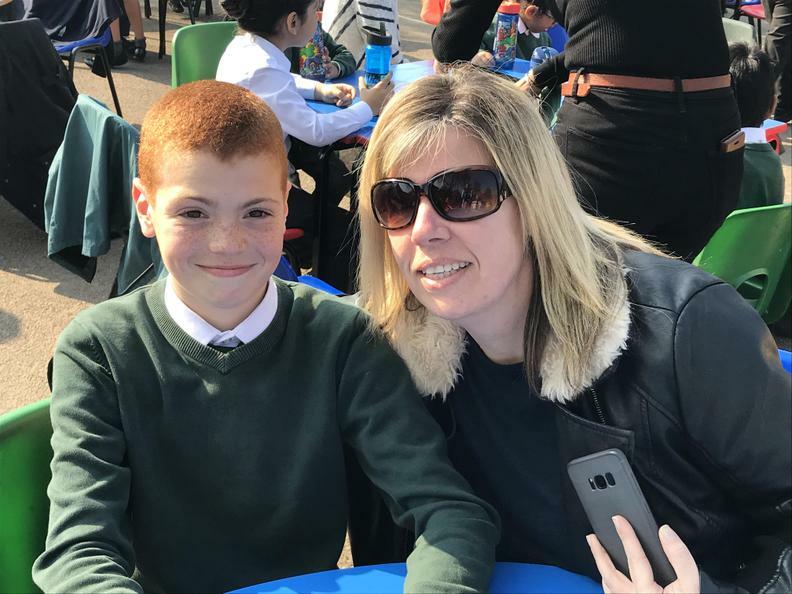 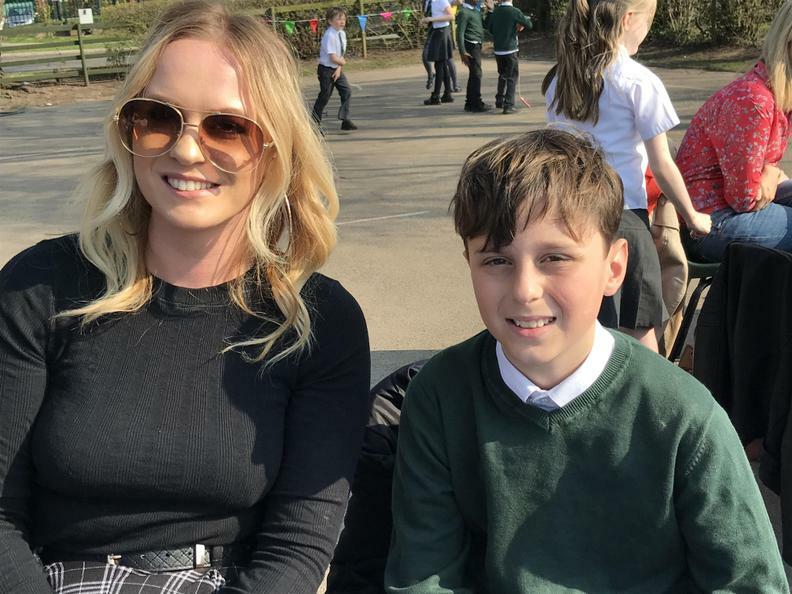 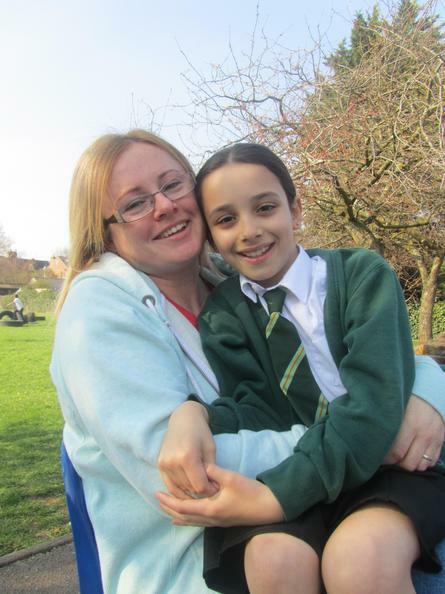 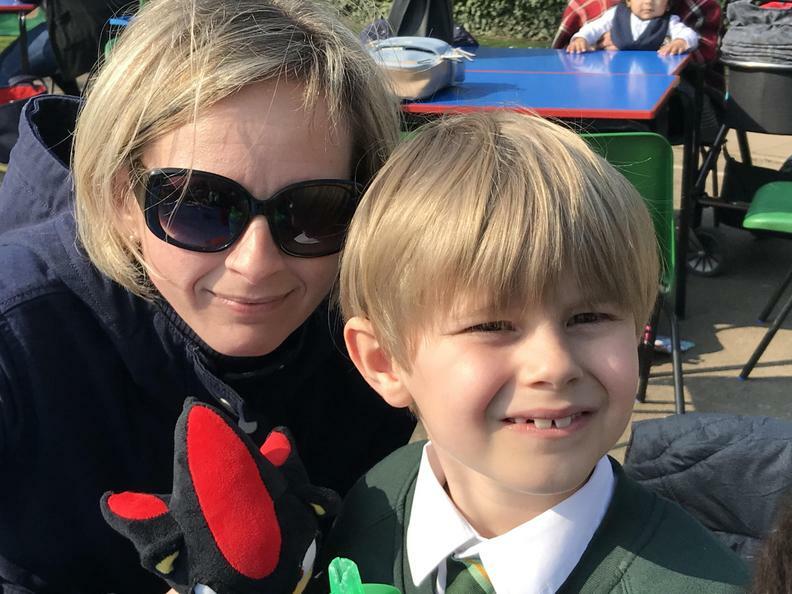 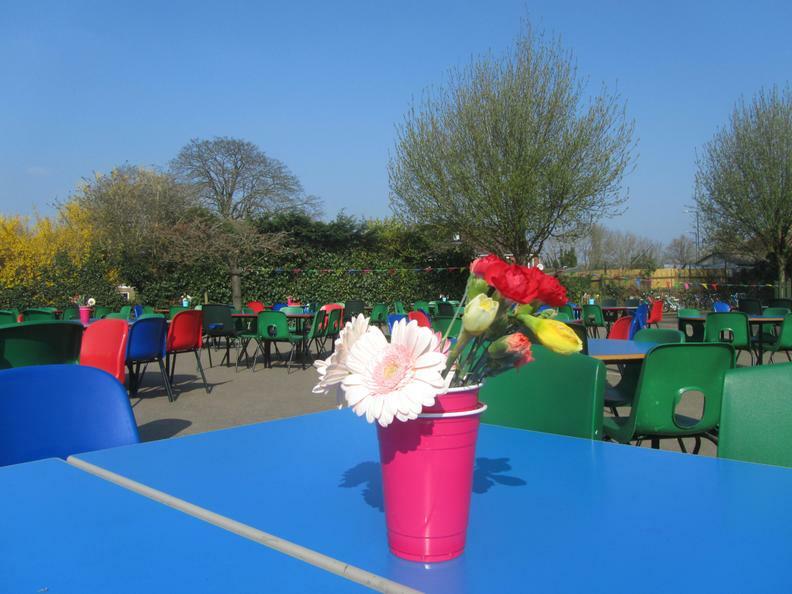 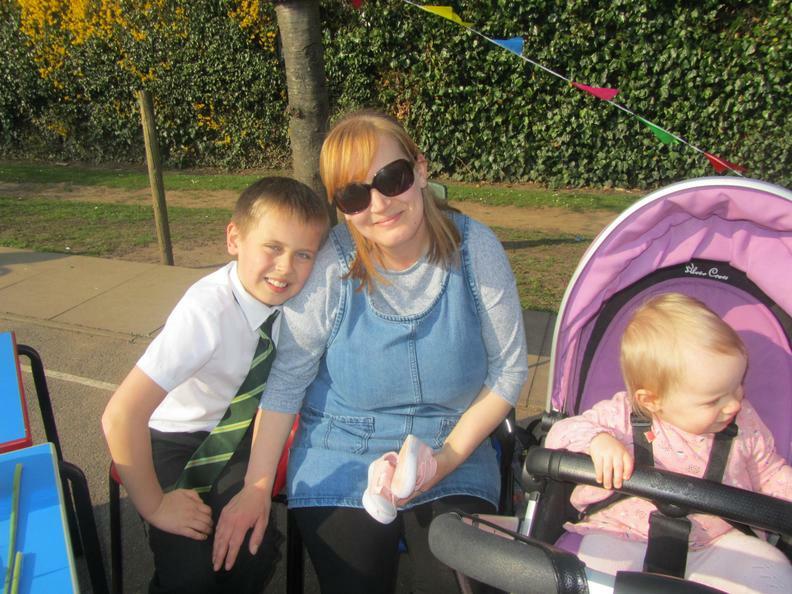 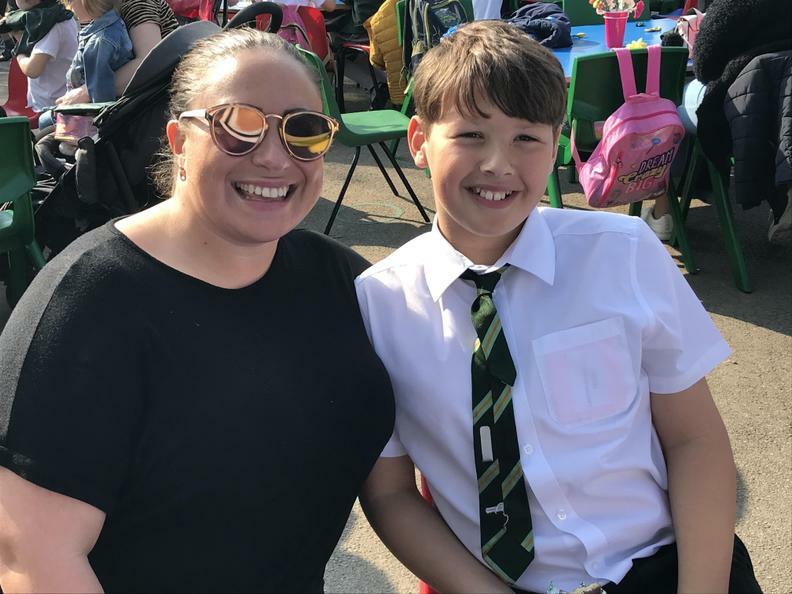 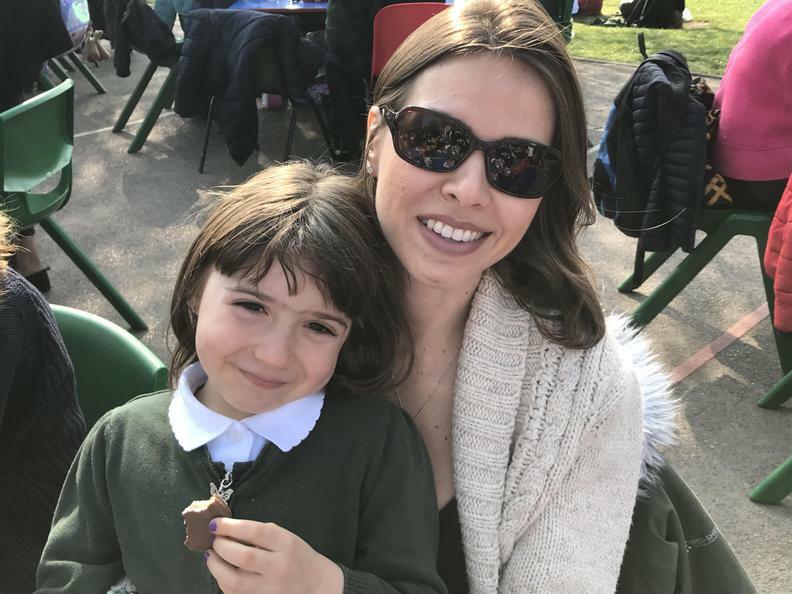 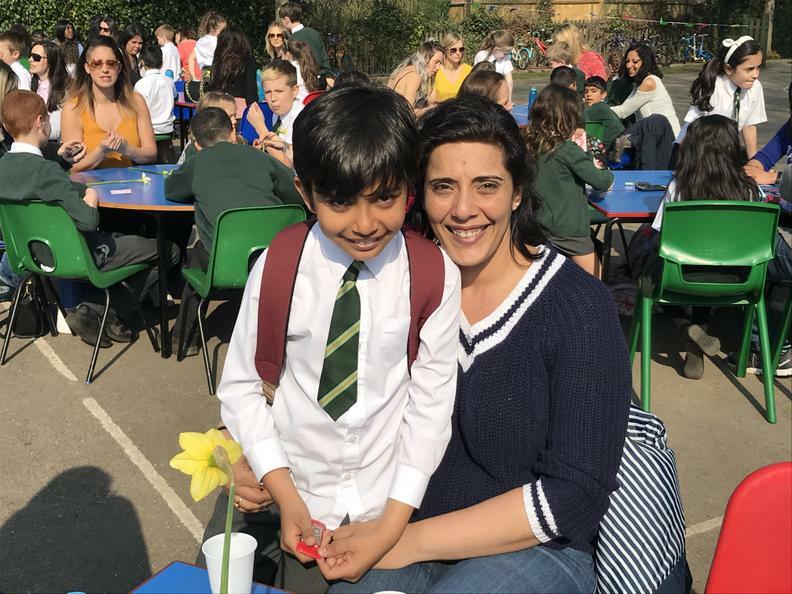 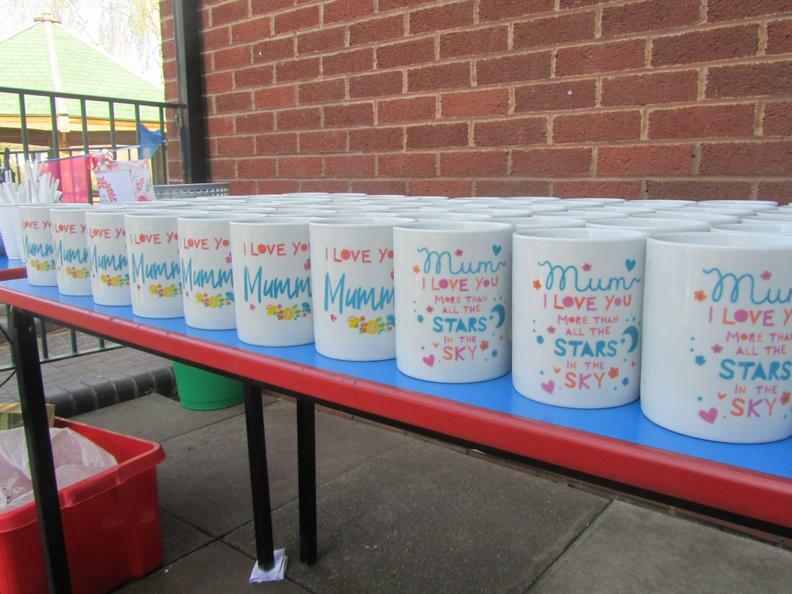 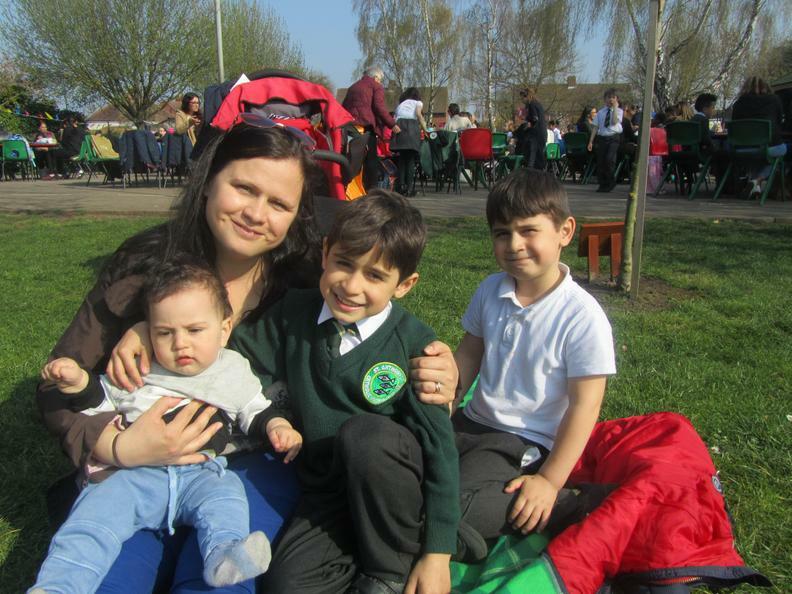 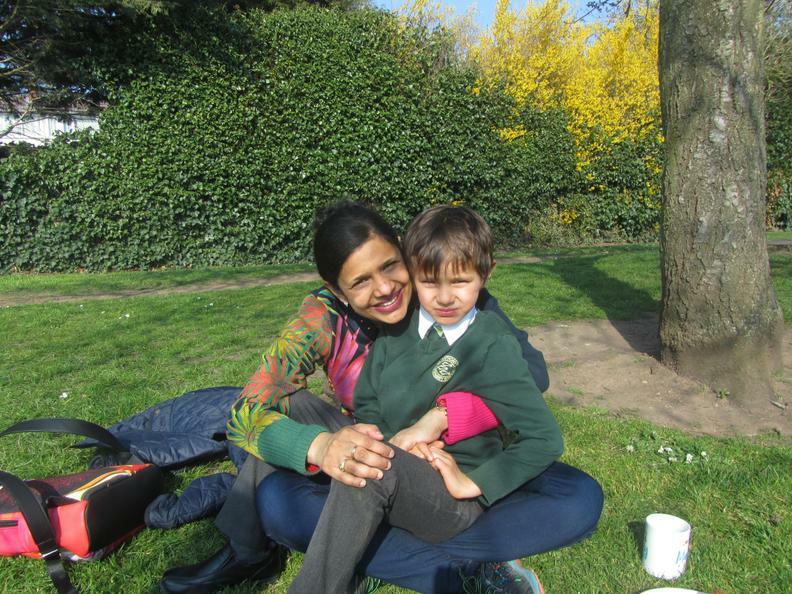 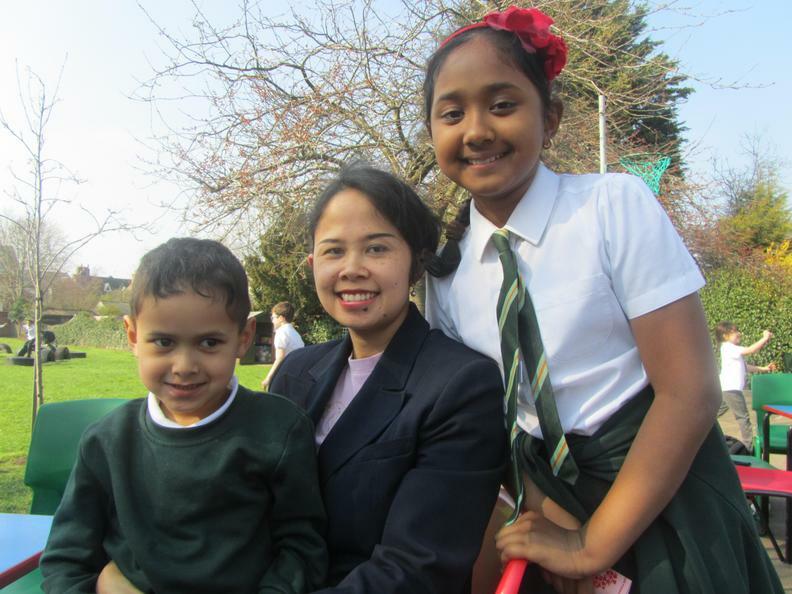 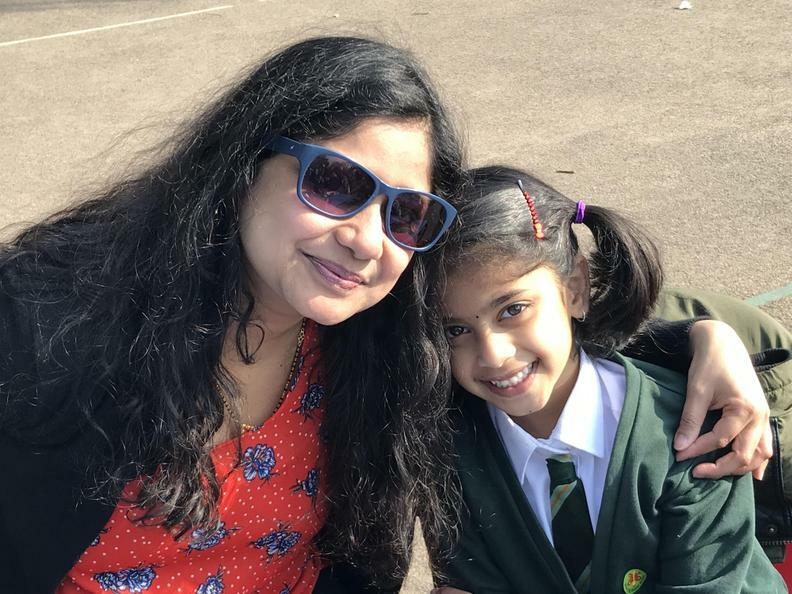 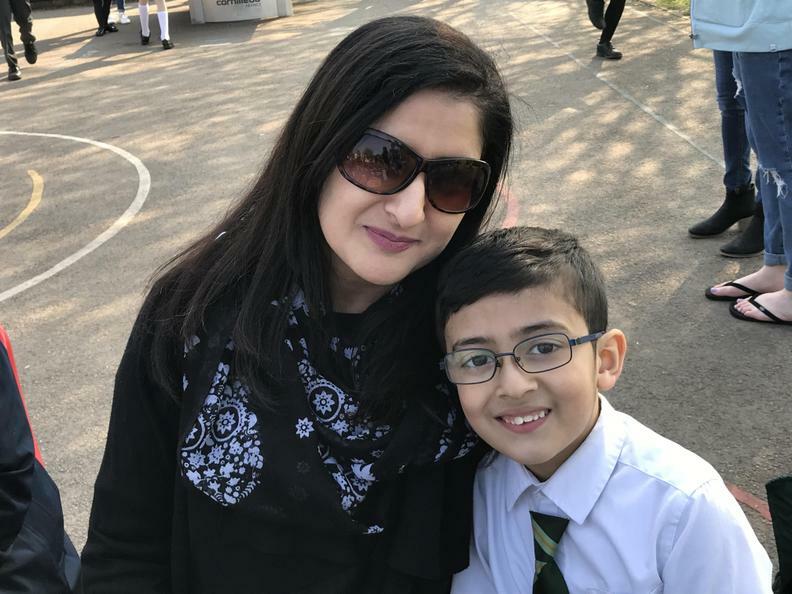 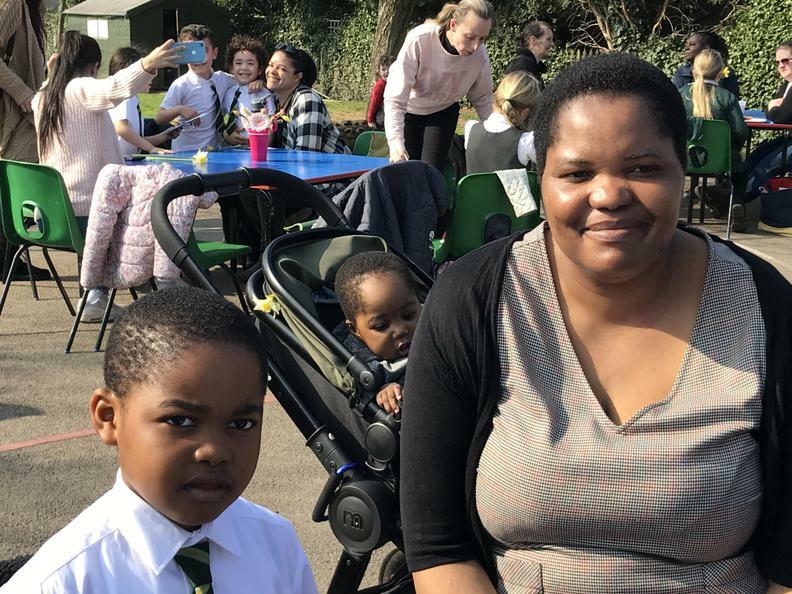 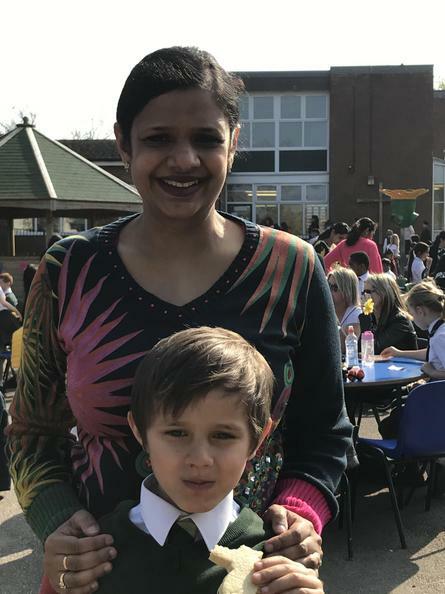 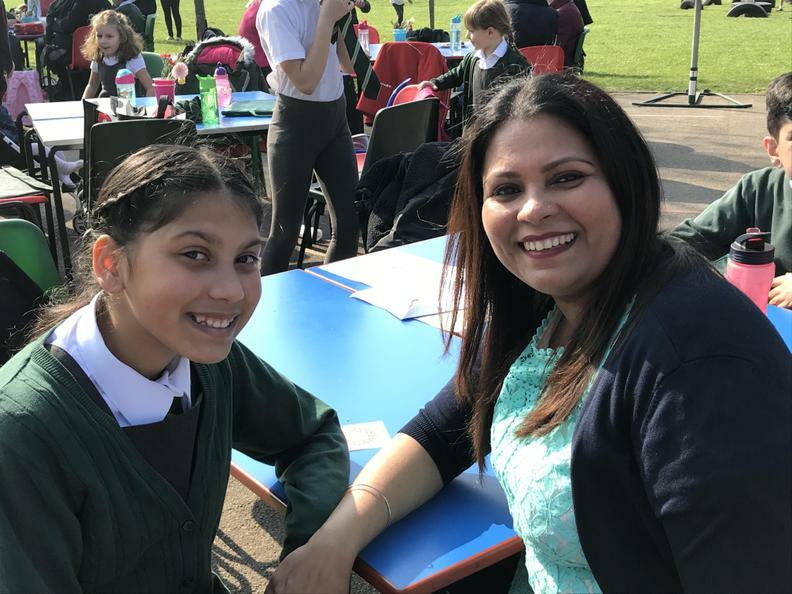 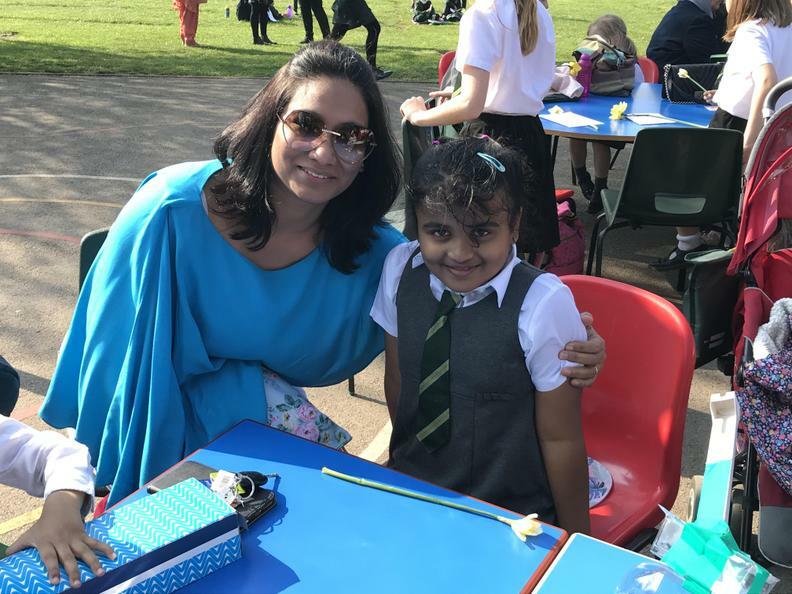 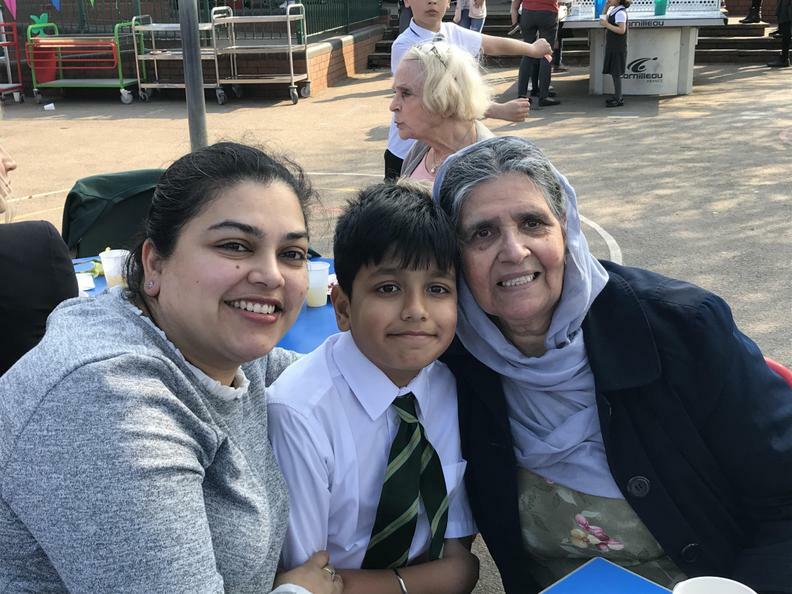 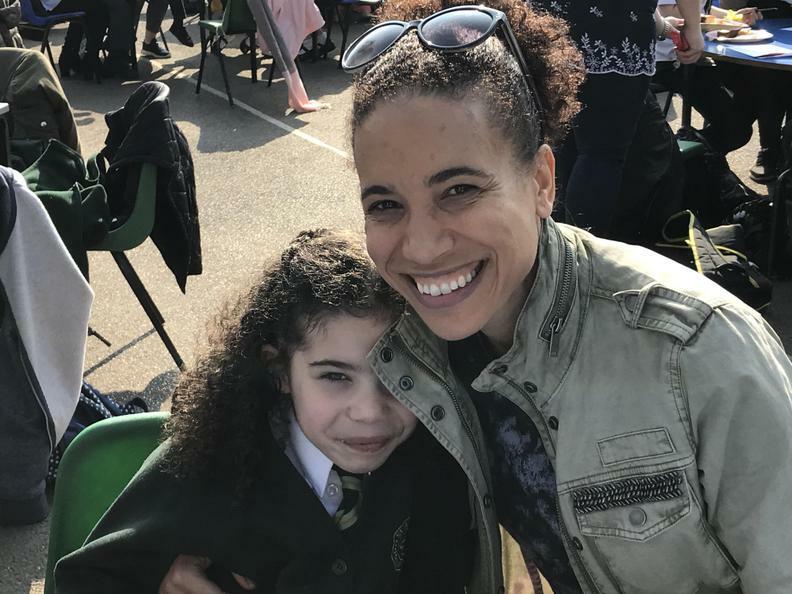 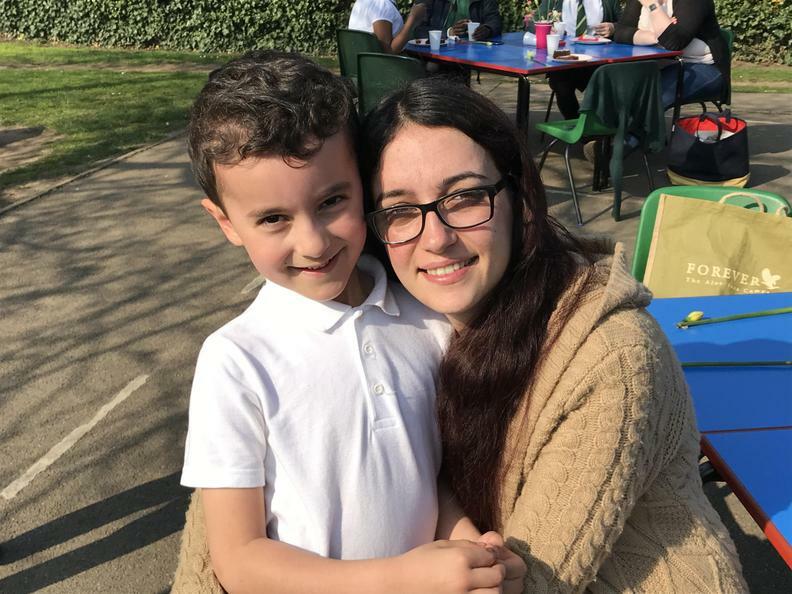 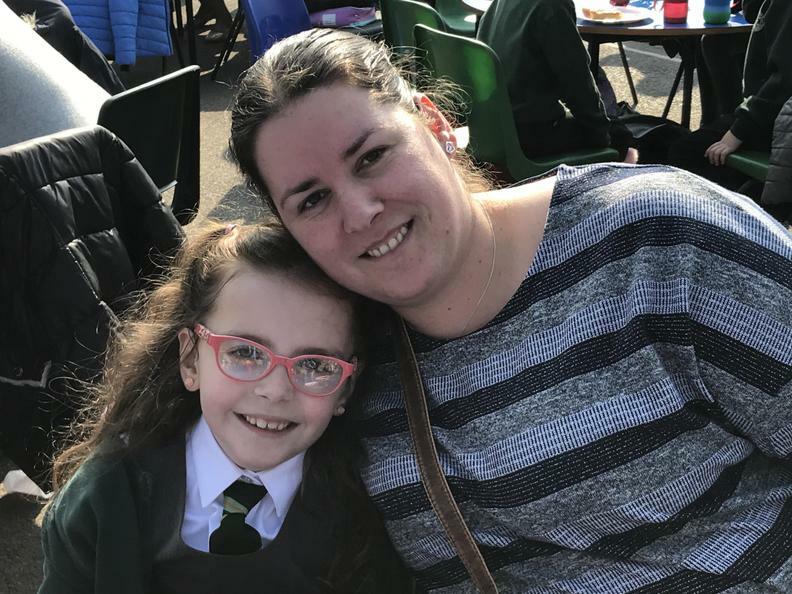 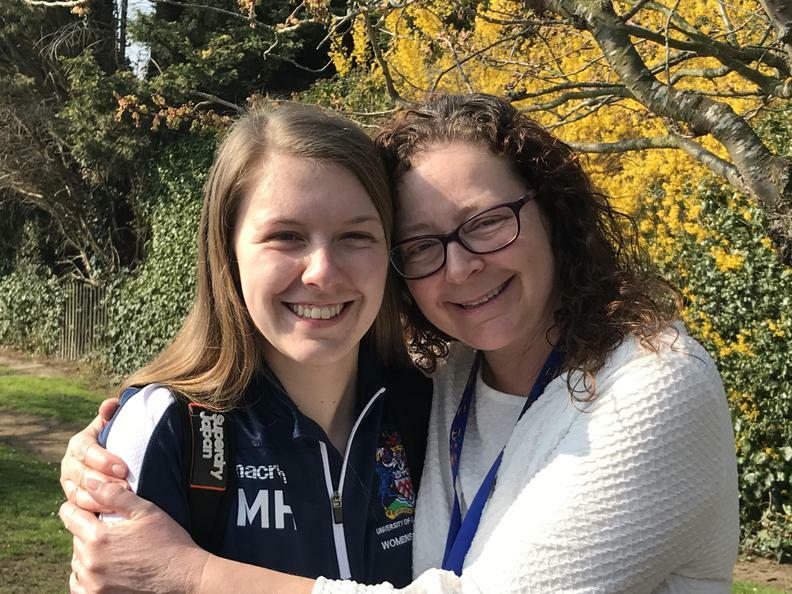 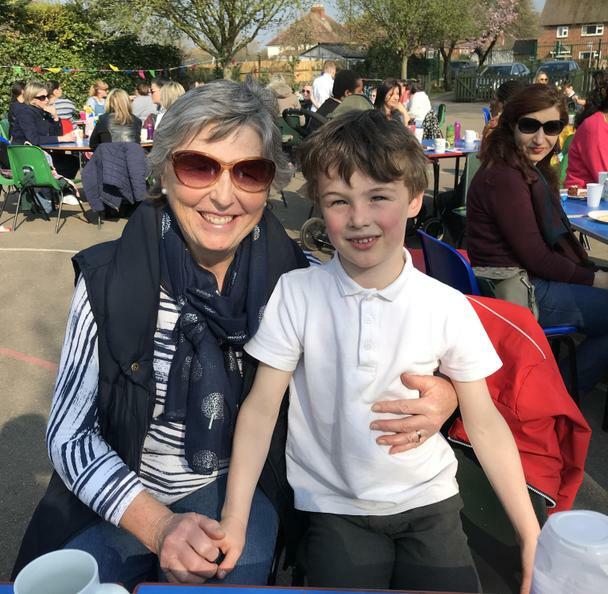 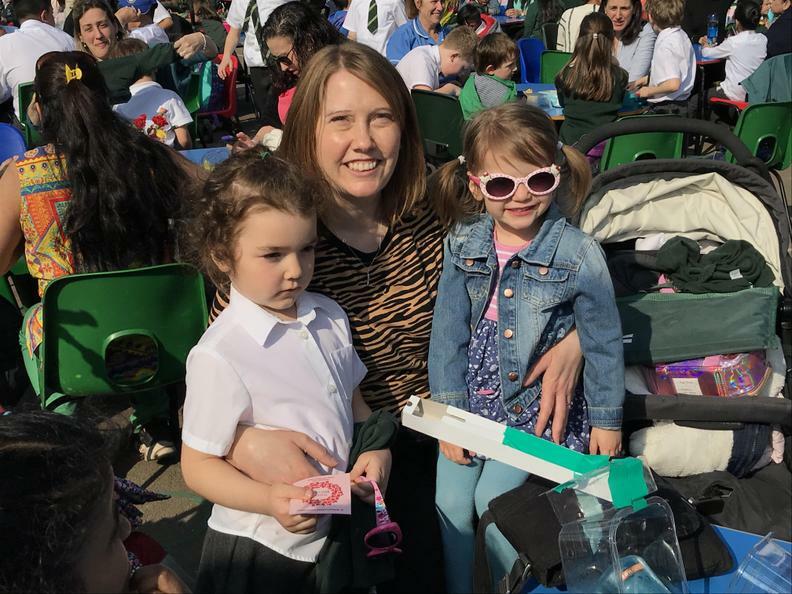 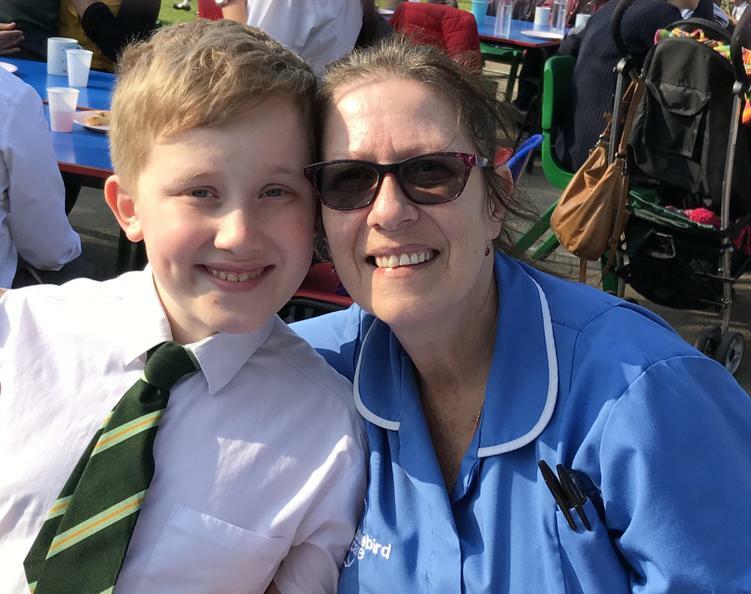 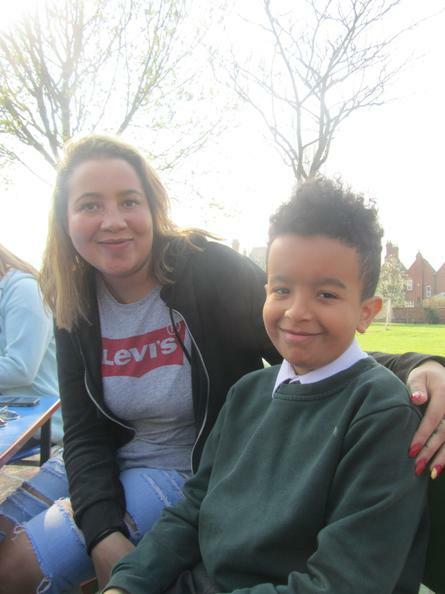 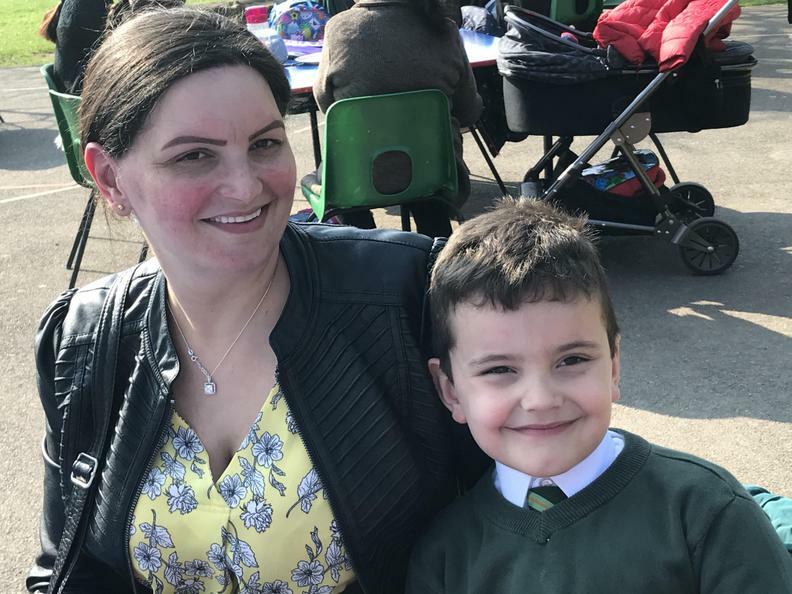 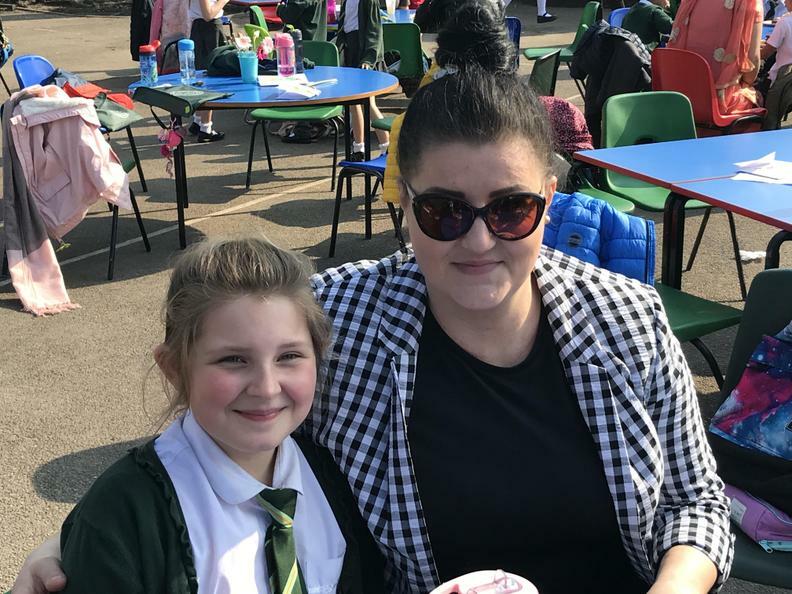 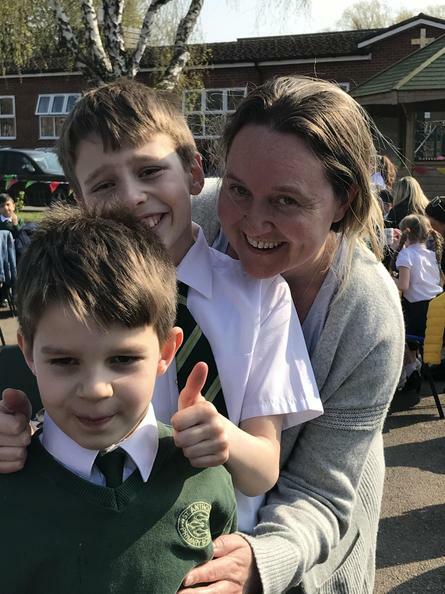 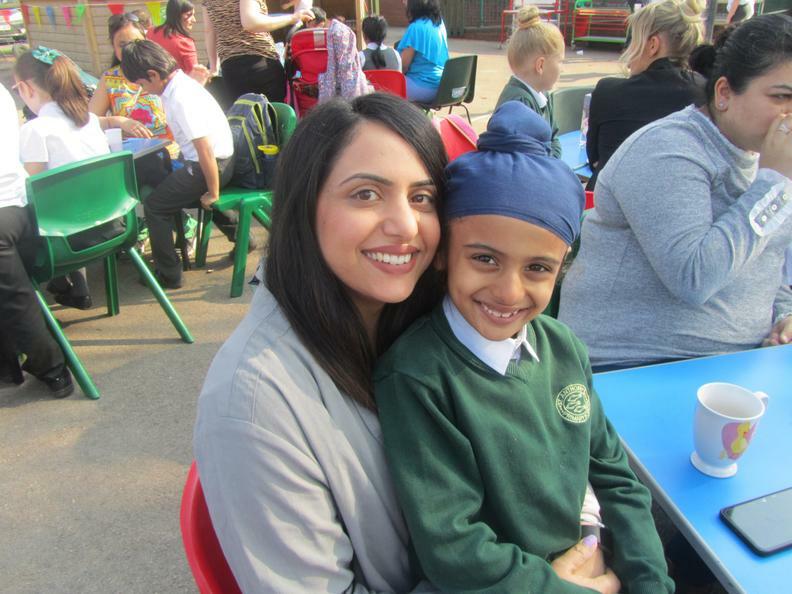 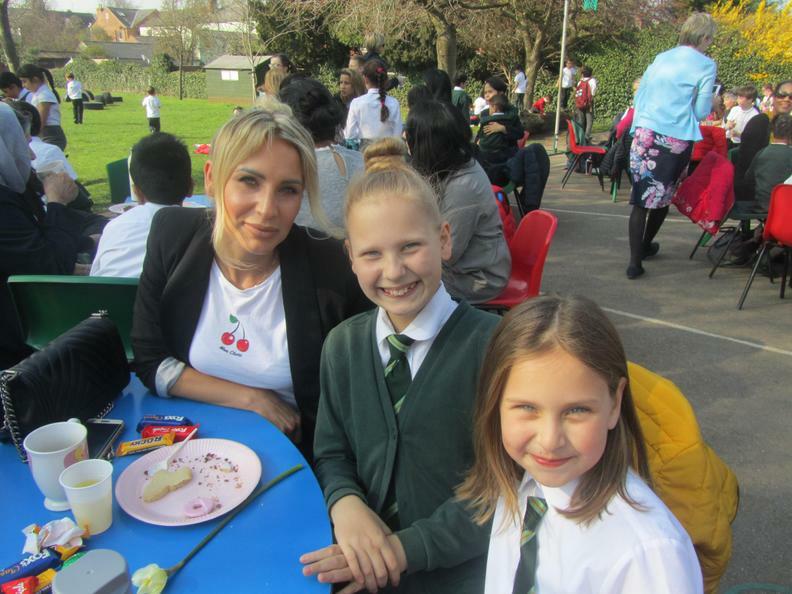 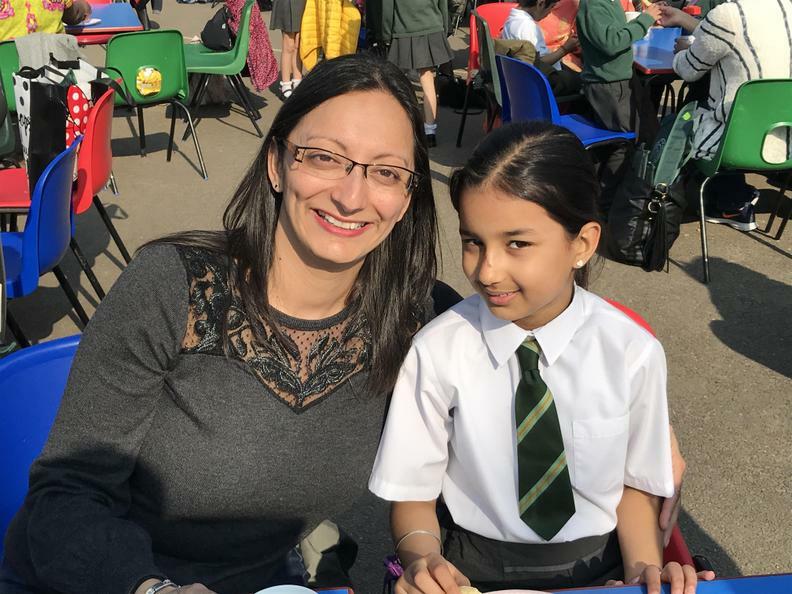 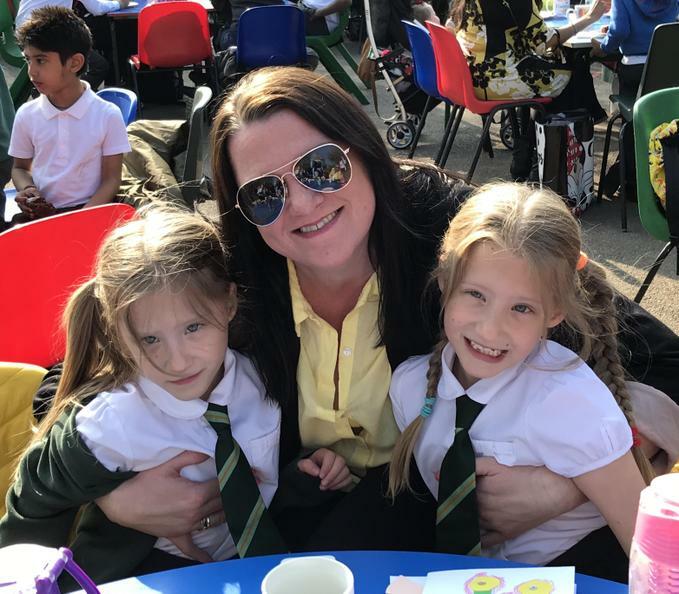 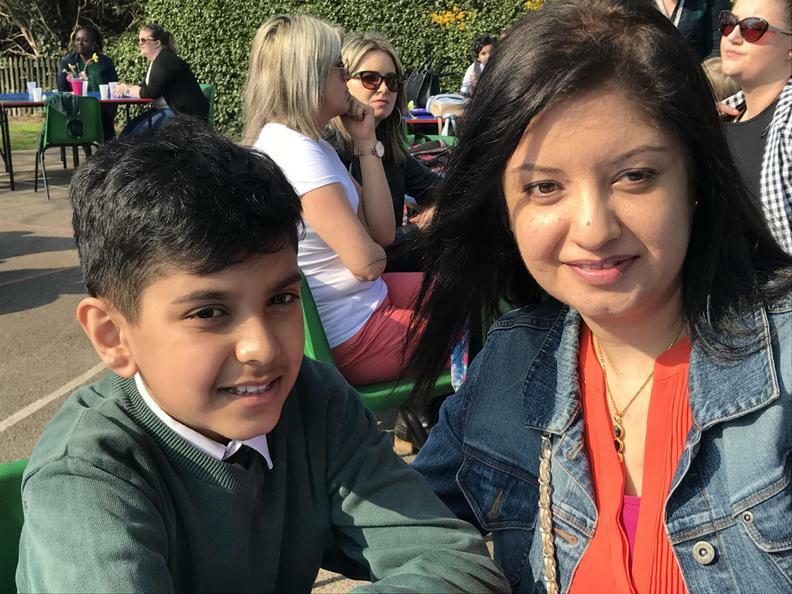 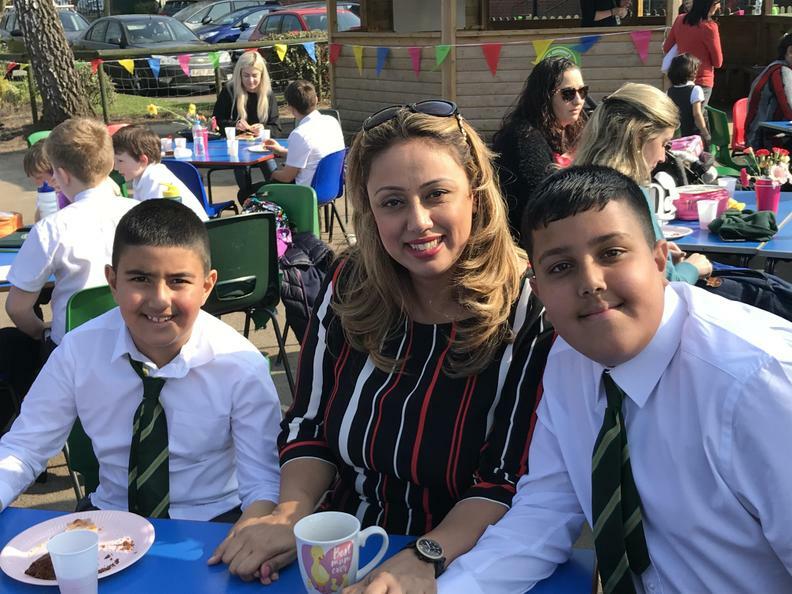 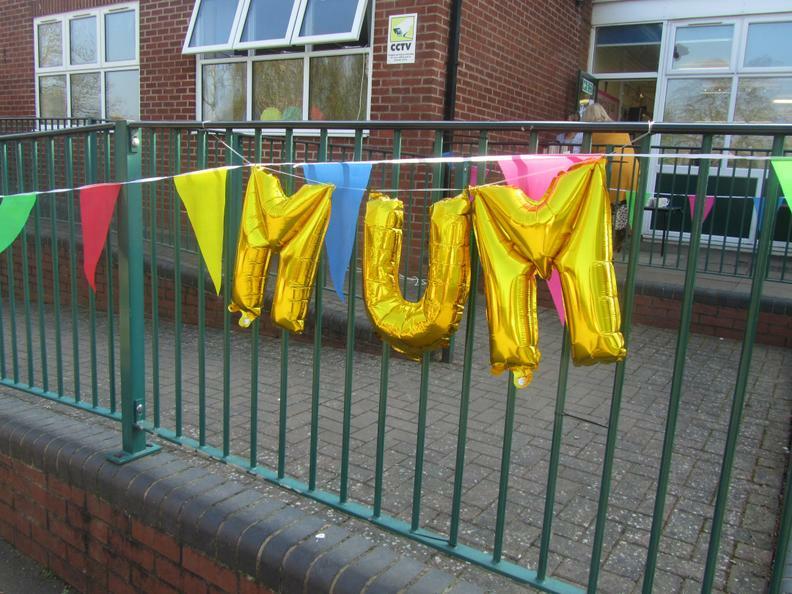 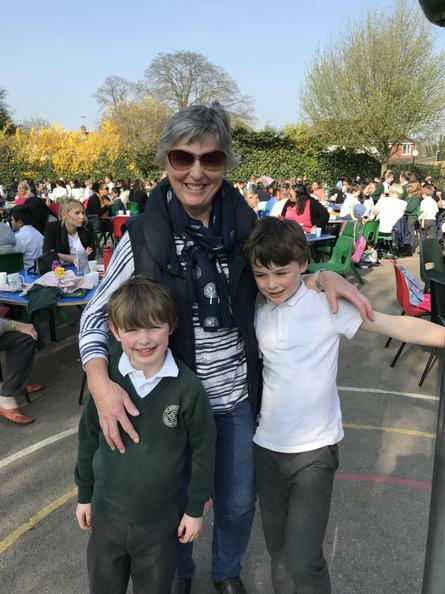 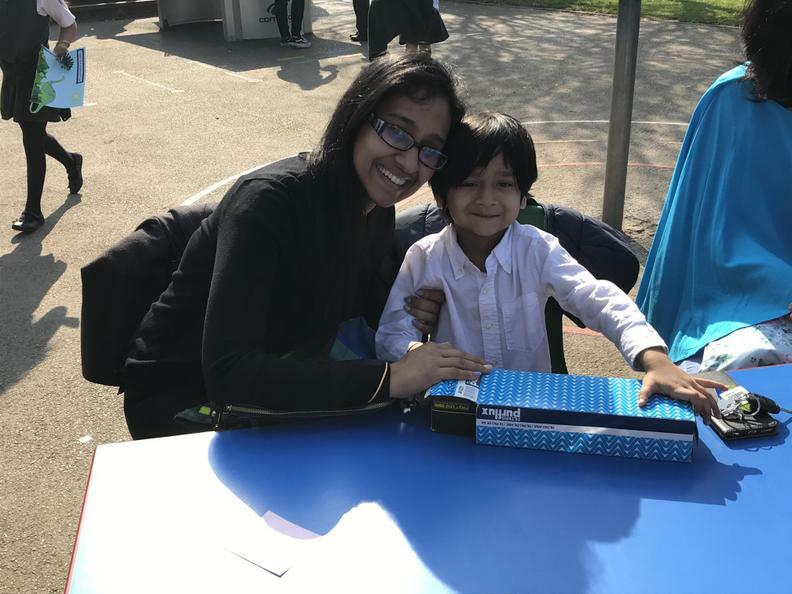 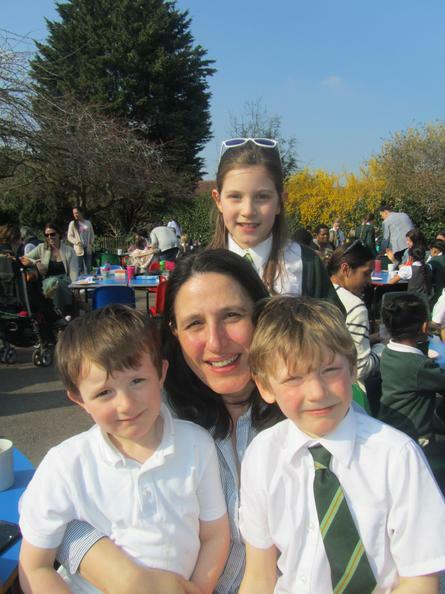 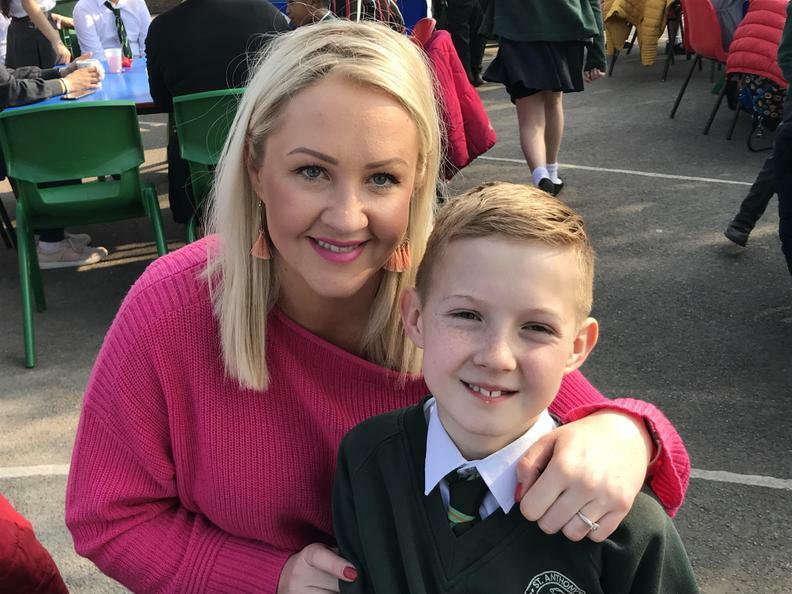 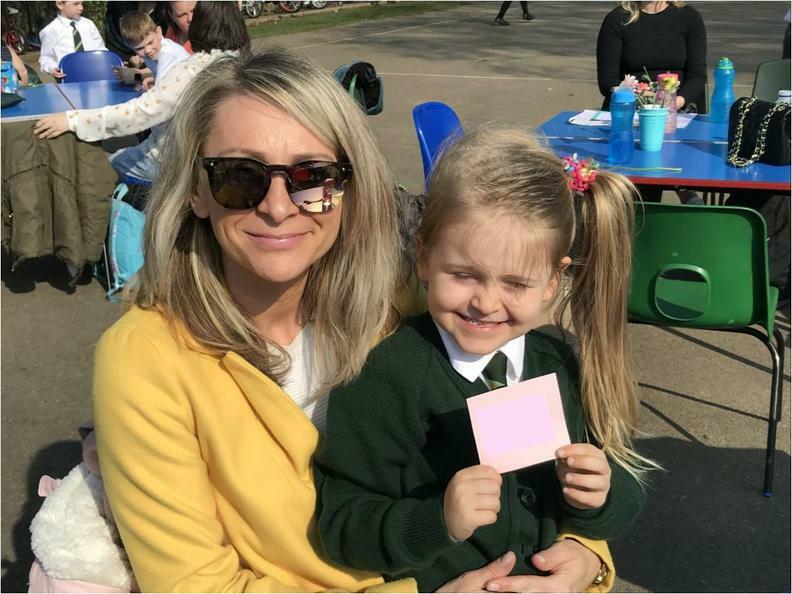 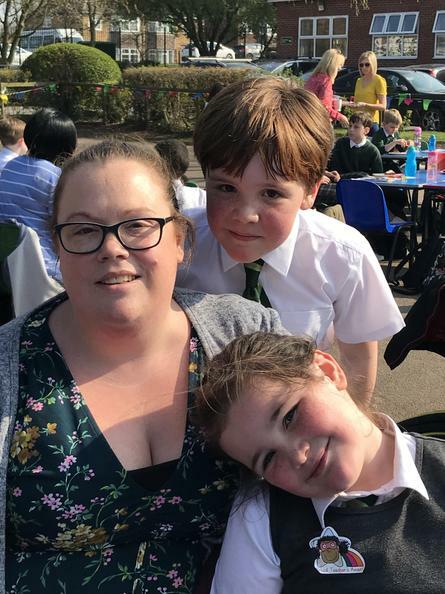 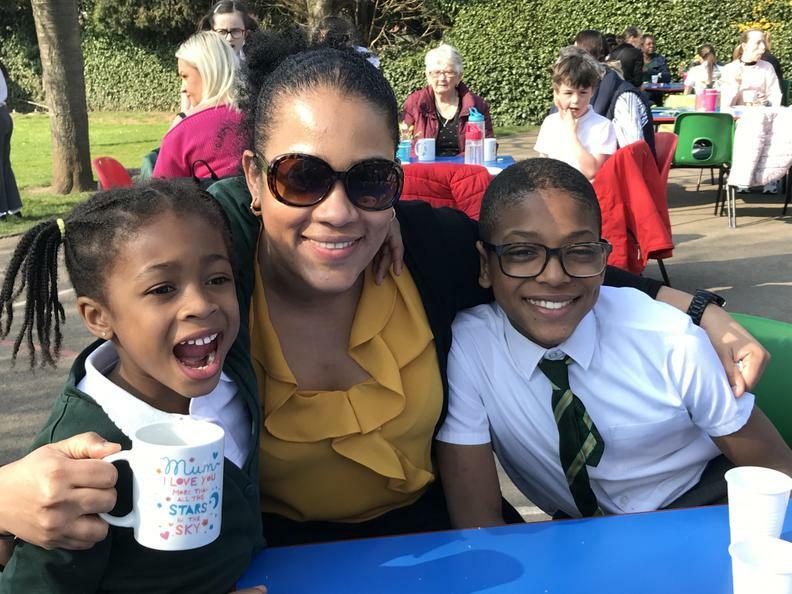 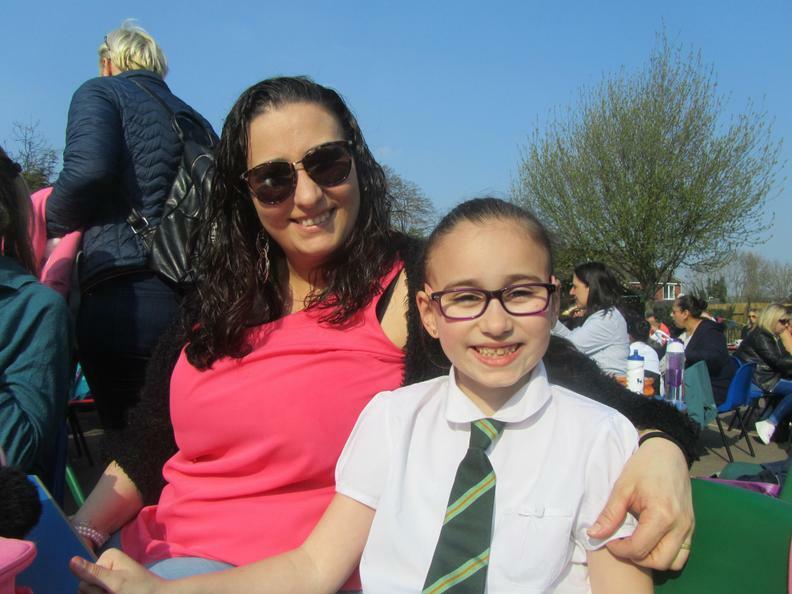 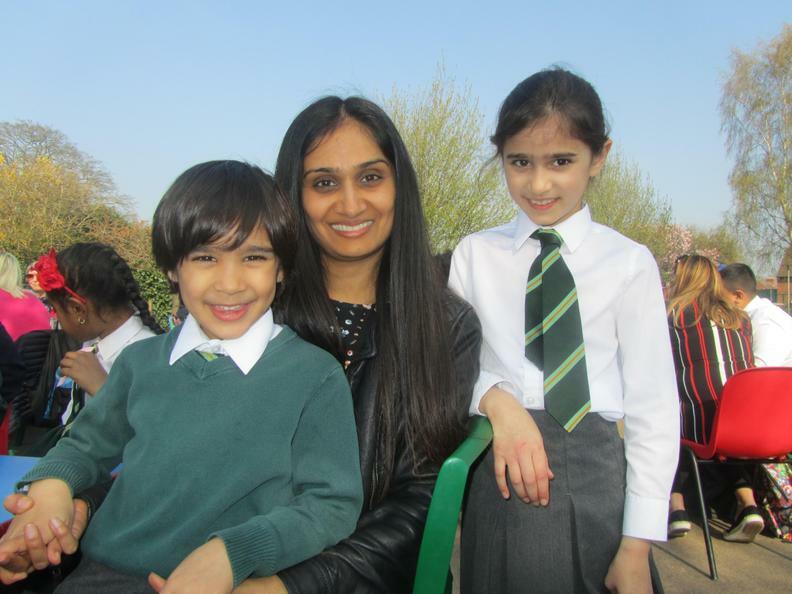 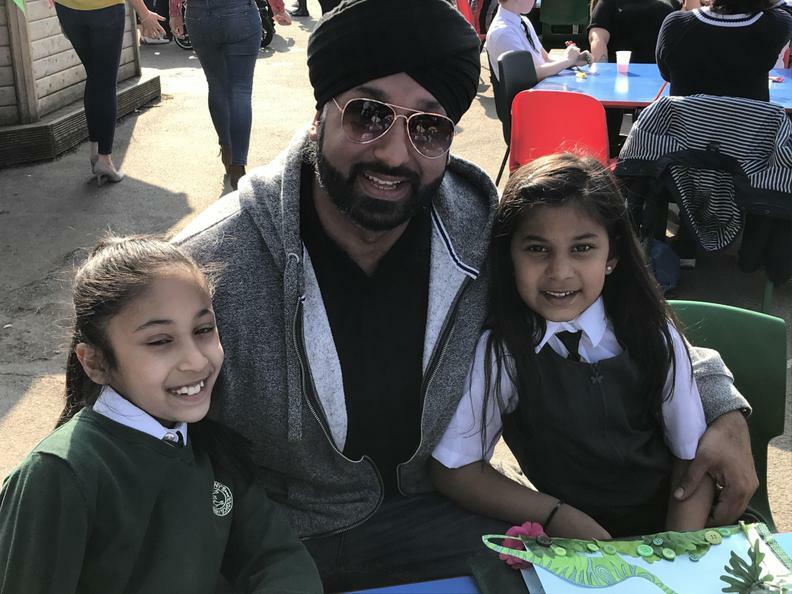 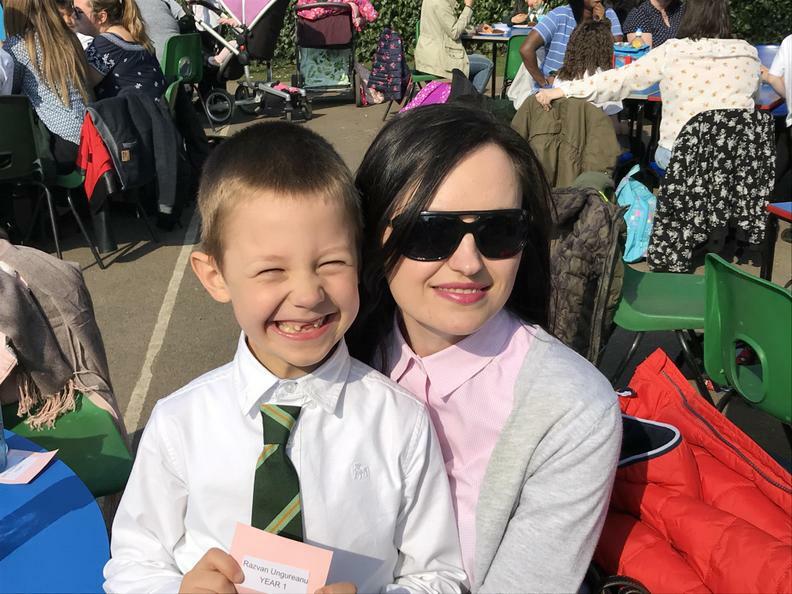 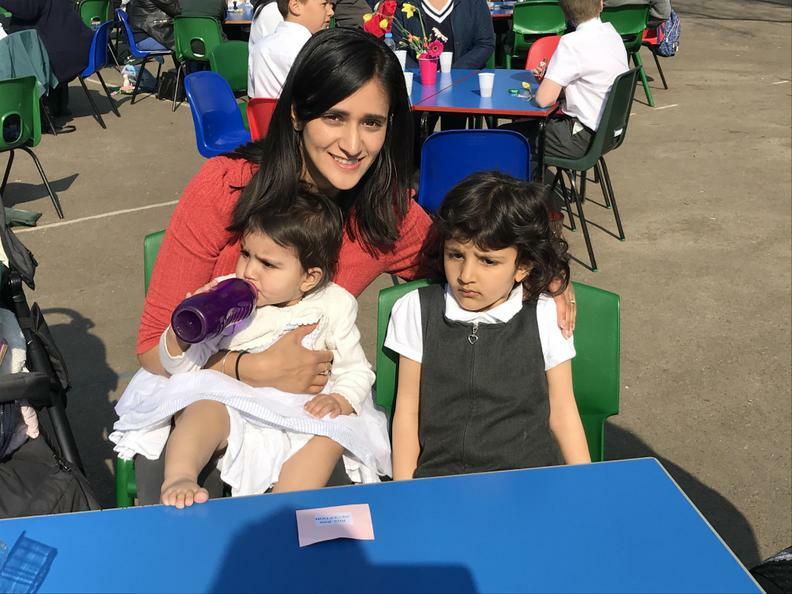 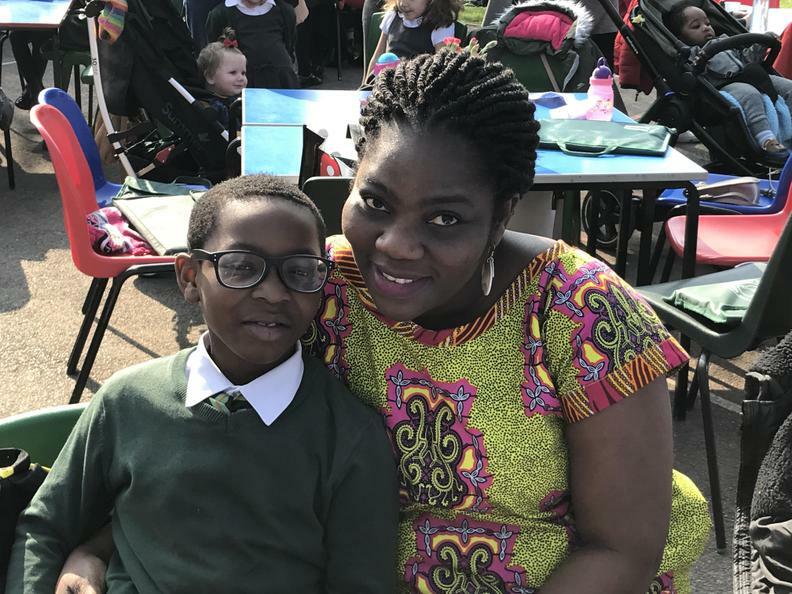 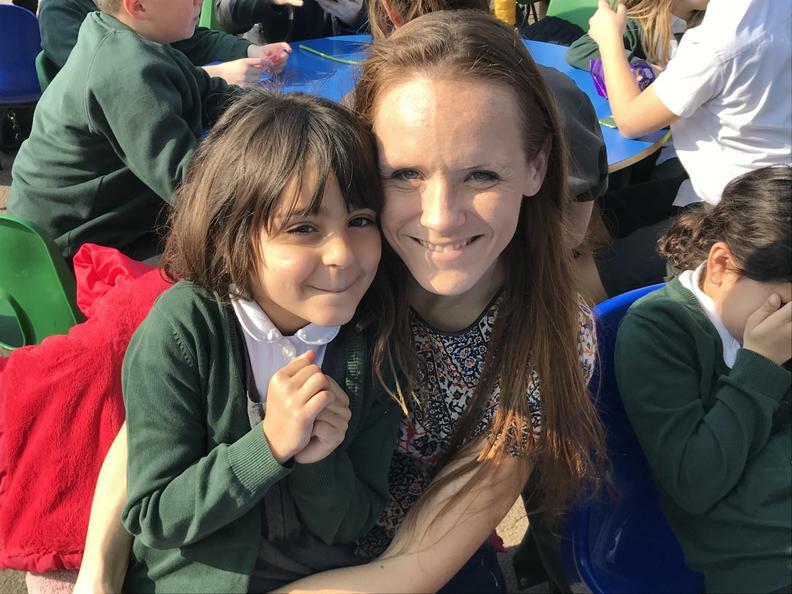 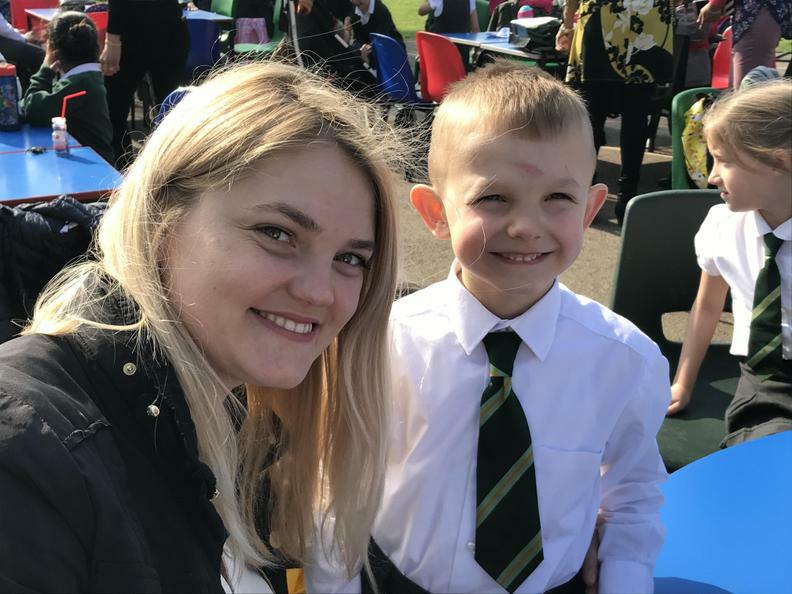 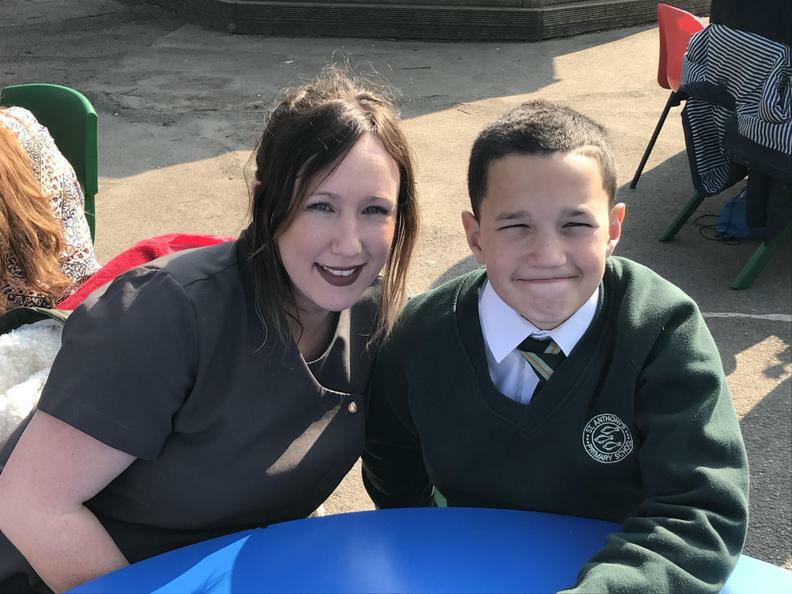 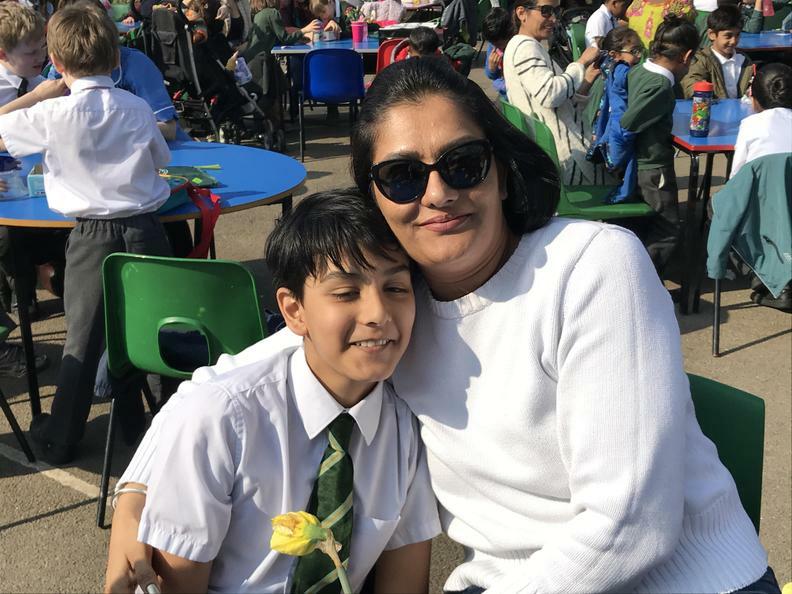 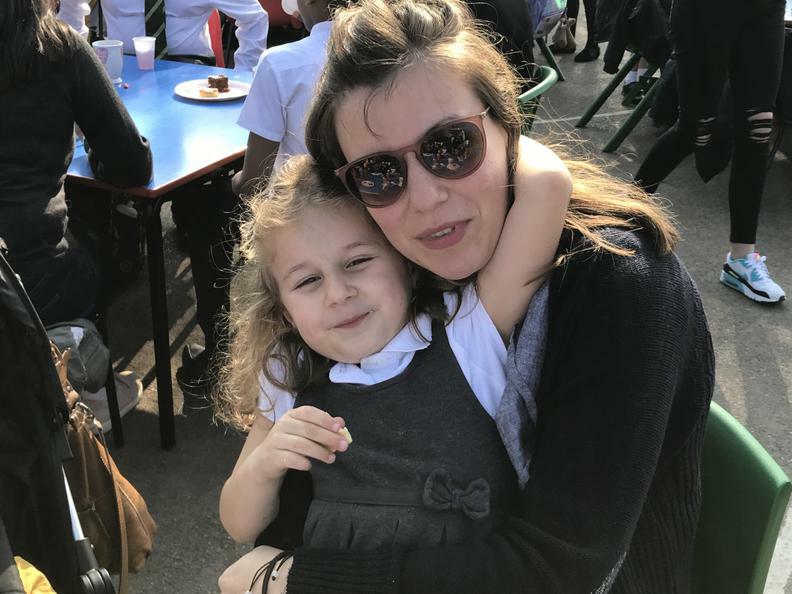 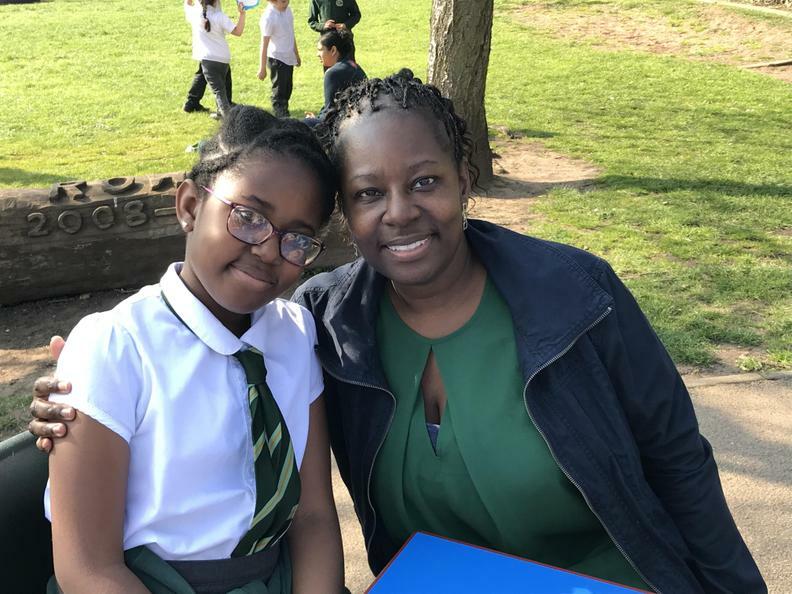 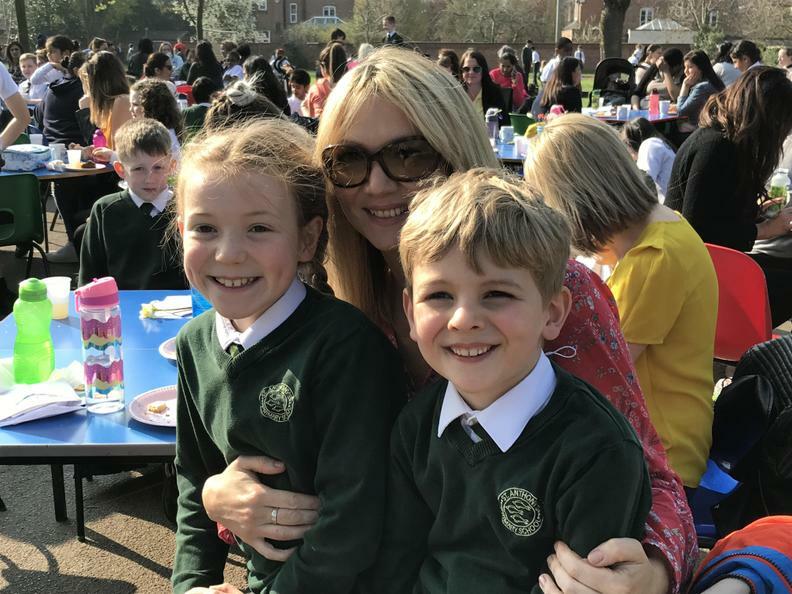 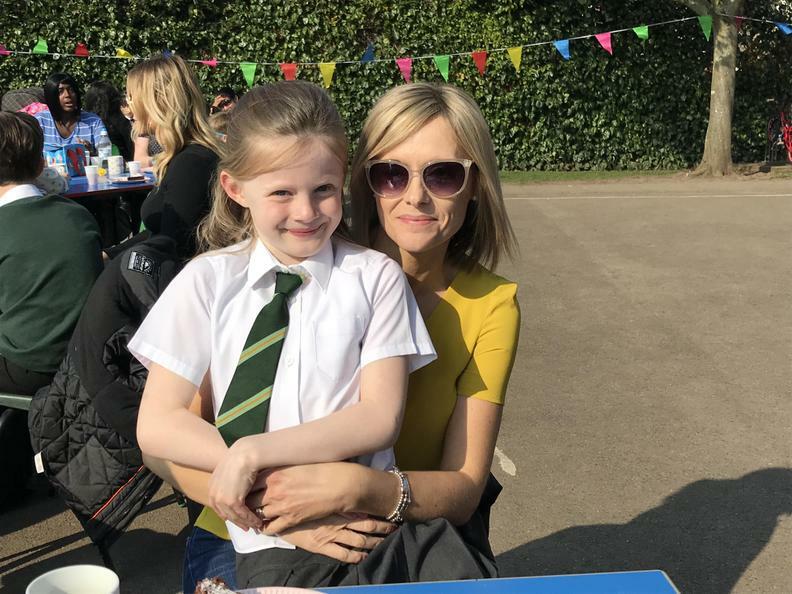 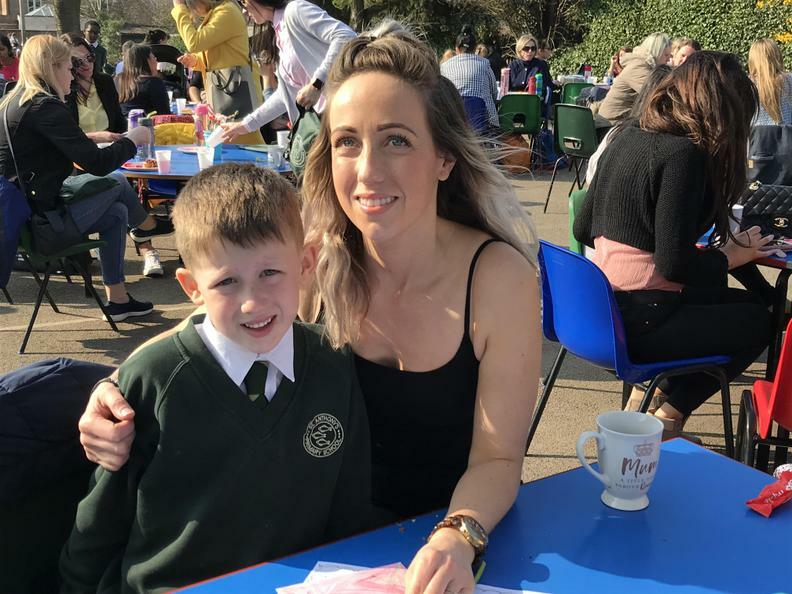 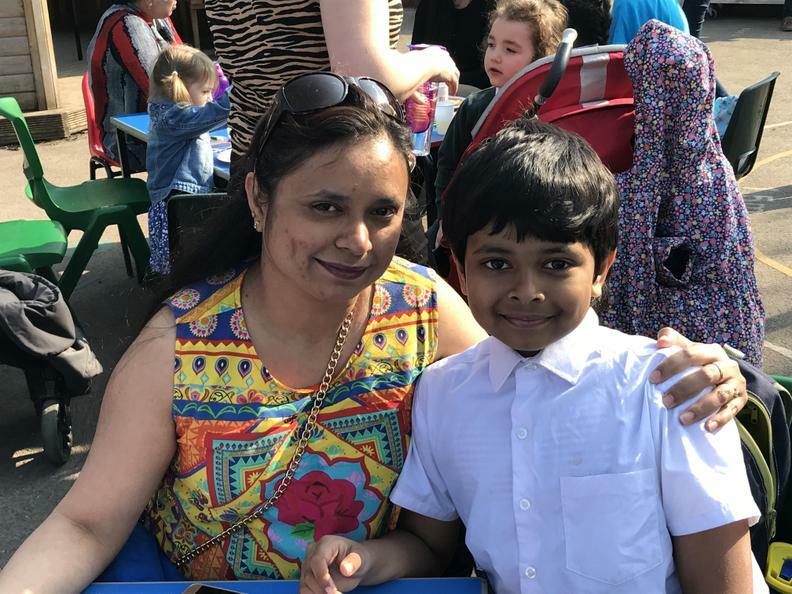 In the afternoon we invited all Mum's, Grandmother's and Auntie's to come and have tea and cake with their children and because it was such a beautiful sunny day, we were able to hold the event outside on our playground. 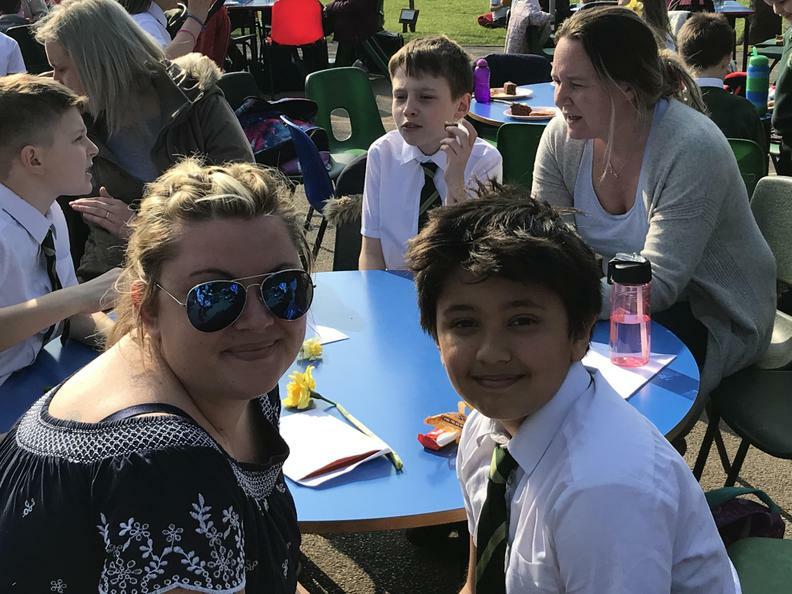 It was fantastic to see so many happy ladies enjoying an afternoon in the sun.